Council motion 4/9/19-Claim submitted by Denise Camara, 40 Katelyn Way, New Bedford seeking reimbursement for damages to her automobile from hitting a pothole on Middleboro Ave between railroad tracks and Amaro's. Please fill the pothole located at Olney Street near the black and yellow sign. 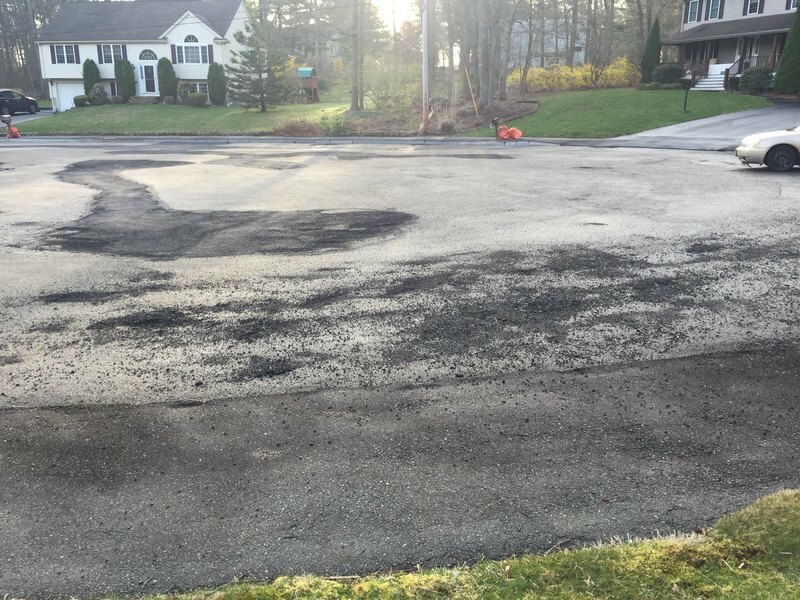 Resident called back to report two pot holes in similar location. Resident called to request brush cut back along Bay St. (near sidewalk) from Home Plate to Basset Rd. Reported encroaching on sidewalk and causing blind views. Where is the splash pad located, and when is it open? How do I request a proclamation or citation? Where do I get sand bags?